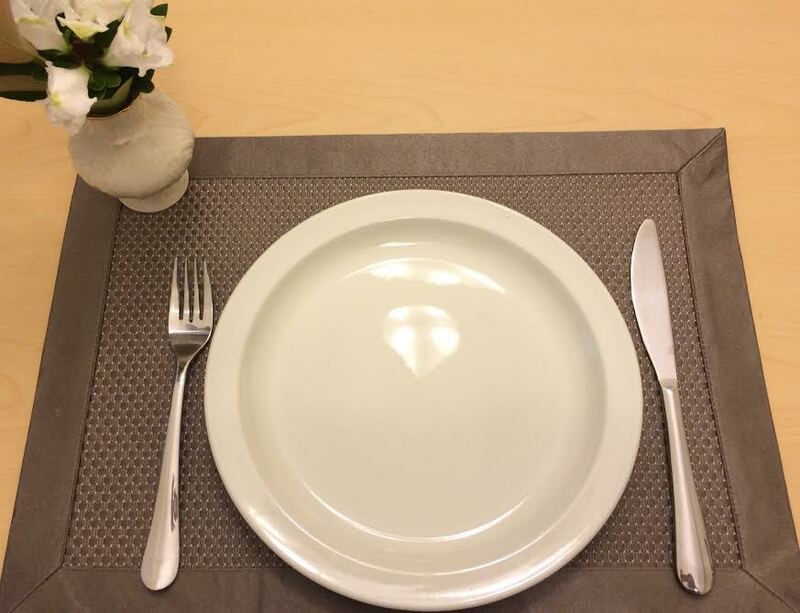 What Are Restaurant Table Settings Telling You? A restaurant's table settings set the tone of the establishment. More than noting if a restaurant is casual or formal, the table setting helps you know what sort of experience to expect. When you enter a restaurant and see empty tabletops, you not only assume it is casual, but that you'll be serving yourself in some way. You may need to gather the utensils and napkins on your own. Or, you can assume that the wait staff will deliver these tools in a timely manner. On the other hand, walking into a restaurant with tables already laid with napkins, forks, knives, and bread plates provides an expectation of a more upscale dining experience. 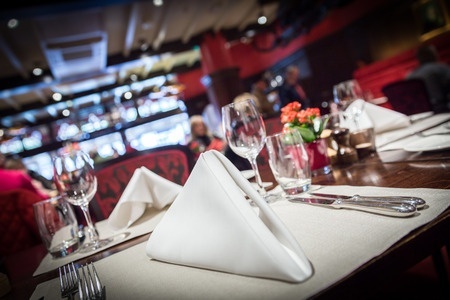 Your dining needs are being met even before you sit down, and more will be met as soon as your wait staff appear. You immediately relax and prepare to enjoy a pleasant meal. Isn't this what dining out is meant to be? Setting tables is all about making it prepared for what is to come. When setting the table at home, you place on the table what's needed to navigate through the meal. If you are having a salad and steak, you might place a salad fork, a dinner fork, and a steak knife. Or, if serving both items on the same plate, you might only have a dinner fork and steak knife. The point is, you set your table in anticipation of what will be served. Restaurants can do the same thing. If the menu consists of appetizers, salads, and main courses, it could be assumed most guests will order two out of three. There is even a possibility that if guests see a table set with napkin, salad fork, dinner fork, and a knife, they assume they should order at least two courses. Now that's what some call a subliminal up-sell! Restaurants are profit bound. And appropriate restaurant table settings have the potential to eat into those profits (pun intended). But just as important as the food served, is how guests feel when they sit down in a restaurant. Creating an environment of welcome and comfort is easily achieved by having something on the table. A vase with a flower, salt and pepper shakers, a napkin at each place, placemats (even paper), a tablecloth - something that subliminally says to your guests, "Welcome! Please sit here and let us serve you a fantastic meal." Any restaurant at any level of the casual to formal spectrum can do this. As a guest in a restaurant, you have the right to ask for an item you need to help you through your meal. If you drop your fork or napkin, it's completely appropriate to leave it and simply ask for another. In fact, don't reach down to pick up a dropped napkin or utensil or explain that you dropped something. Simply ask for another. Need extra plates, napkins, or a glass of water? Just ask! Keep in mind, however, the type of establishment you are visiting. It's doubtful, for example, that a fast food restaurant could accommodate your request for a bread plate. 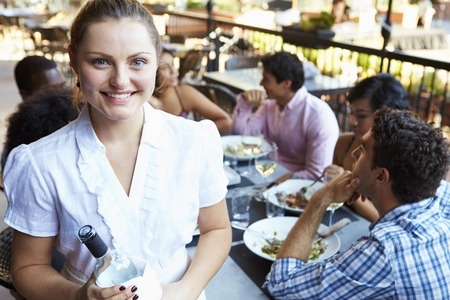 While most restaurants try to anticipate the needs of guests, the staff cannot read your mind. 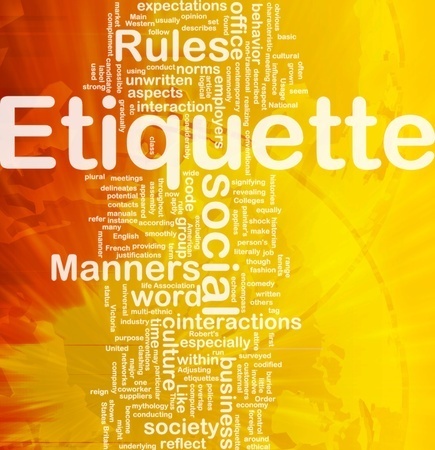 So when you ask for something, remain polite and pleasant. Notice how you feel the next time you enter the restaurant of your choice. If it evokes a warm, inviting feeling, ask yourself why. Odds are, it's because of your first impression of the atmosphere created, part of which will include what is on the tables. Enjoy this video of Paul Bolles-Beaven explaining restaurant table settings in more detail.